Welcome to the Westfield Big Book Workshop. 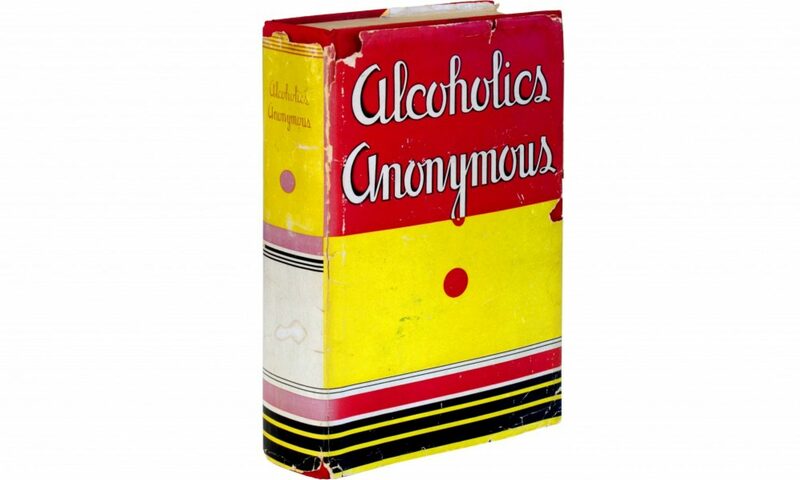 Our home group maintains this site and promotes and experiential experience with the Big Book of Alcoholics Anonymous. The Westfield Big Book Workshop is an outgrowth of the Spiritual Awakenings Group of Bernardsville, N.J. It is our group’s belief that we wish to keep it simple and adhere to the early success model of Bill, Doctor Bob and the first one hundred. As such, we have a simple book approach to recovery. As a group, we don’t believe that anyone has the right approach or that any approach is certain to bring about recovery to everyone. What we do believe is that each individual — in their search for recovery — as they journey through the book — taking the program of recovery as laid out — will have their own unique experience. That unique experience — their recovery from a seemingly hopeless state of mind and body — is what we seek to hear. In essence, their experience strength and hope. 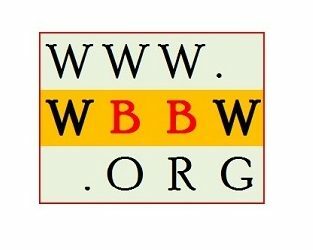 This web site is neither approved nor endorsed by Alcoholics Anonymous World Services, Inc.
Alcoholics Anonymous®, A.A. ®, The Big Book®, and Box 459® are registered trademarks of Alcoholics Anonymous World Services, Inc. The Grapevine®, A.A. Grapevine®, Gv®, Box 1980®, and La Viña® are registered trademarks of A.A. Grapevine, Inc.